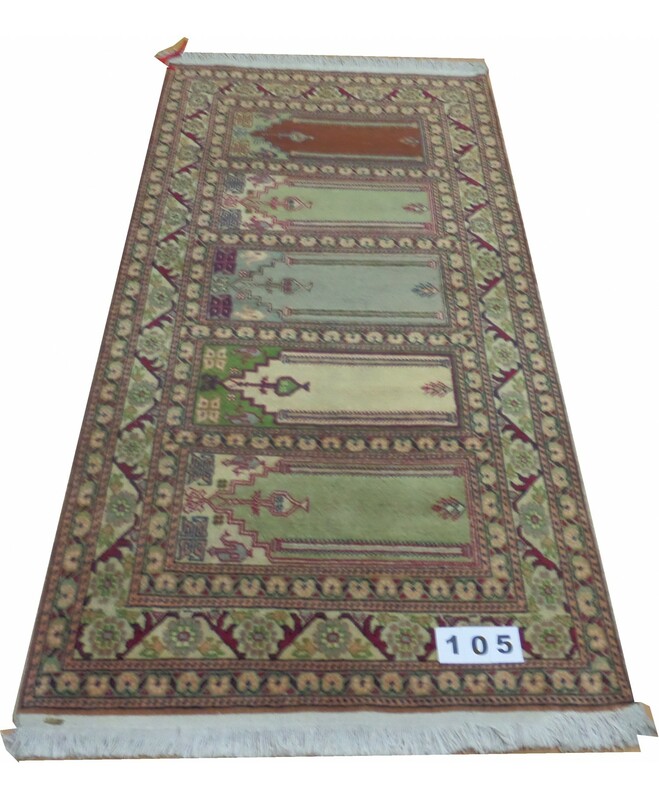 Original Wool on Cotton Carpets – 105 – FREE SHIPPING..! 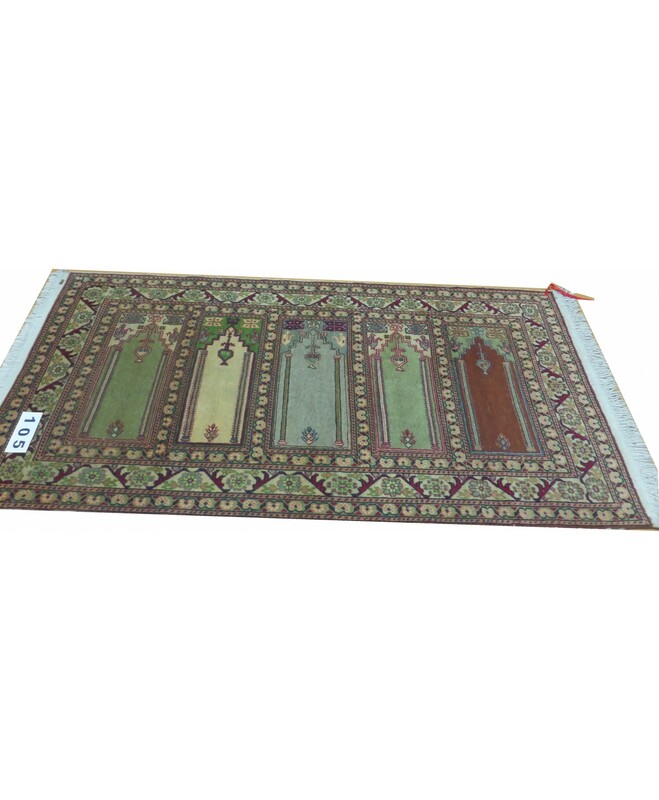 › Handmade Turkish Kayseri Original Wool on Cotton Carpets – FREE SHIPPING..! 194 * 91 cm, 76" * 36" inch. SUMMARY : Hand Made, Hand Spun, Perfect Colors, Very Fine Double Knots Etc. Size : 194 * 91 cm, 76" * 36" inch. 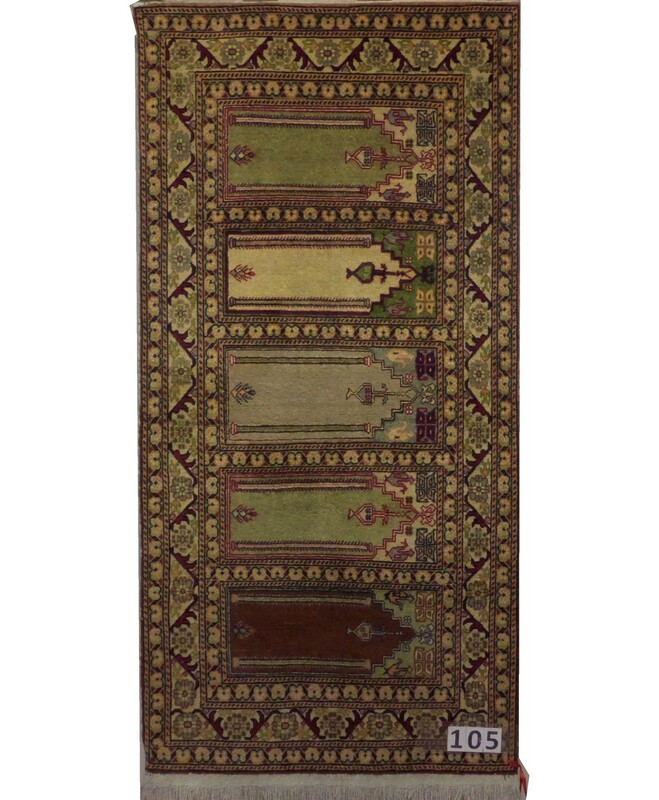 Kayseri is a famous city for the carpet weaving in Turkey. 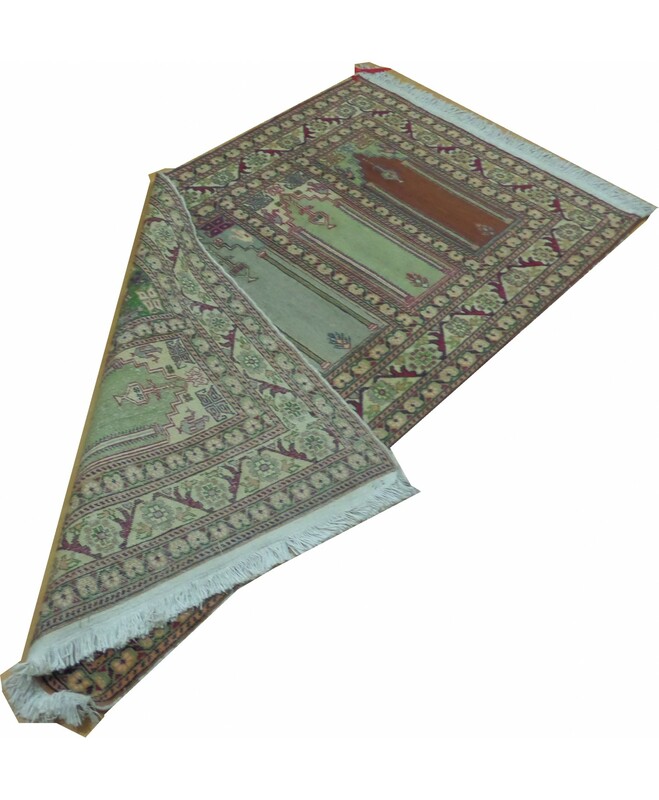 Kayseri wool carpets are a combination of wool and cotton. The weft and warp are made of cotton, the knots are wool. The weaving technique that is used is Kayseri, is the double knot technique. Kayseri carpets with their cotton base and wool knot are very popular and suit tastes of all kinds. 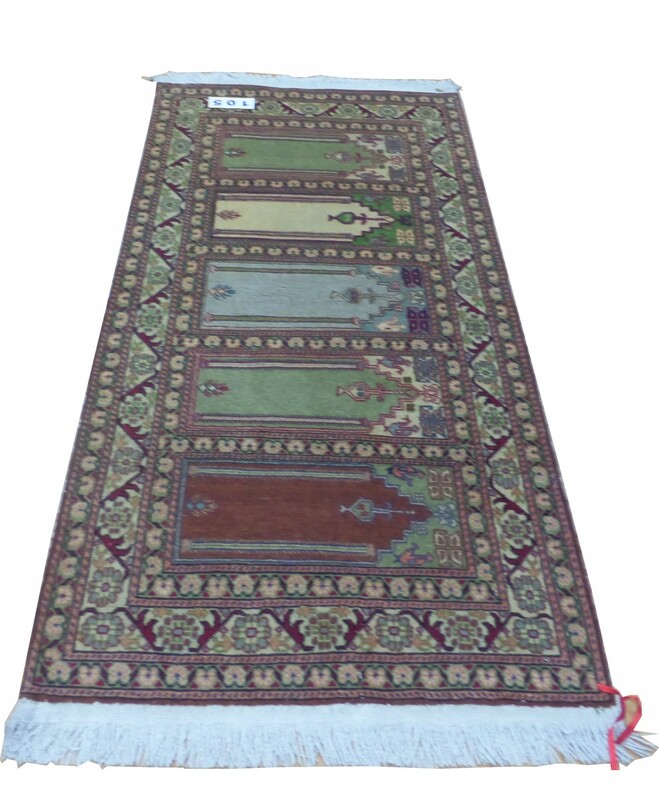 Kayseri carpet with their high quality various sizes. Soft colors and fine knotting are rare pieces. Always in demand in the carpet markets of the world. All of our rugs will be sent to you as pictured. You will receive the item exactly same as the photo. FAST AND FREE SHIPPING to all over the world with a insurance. 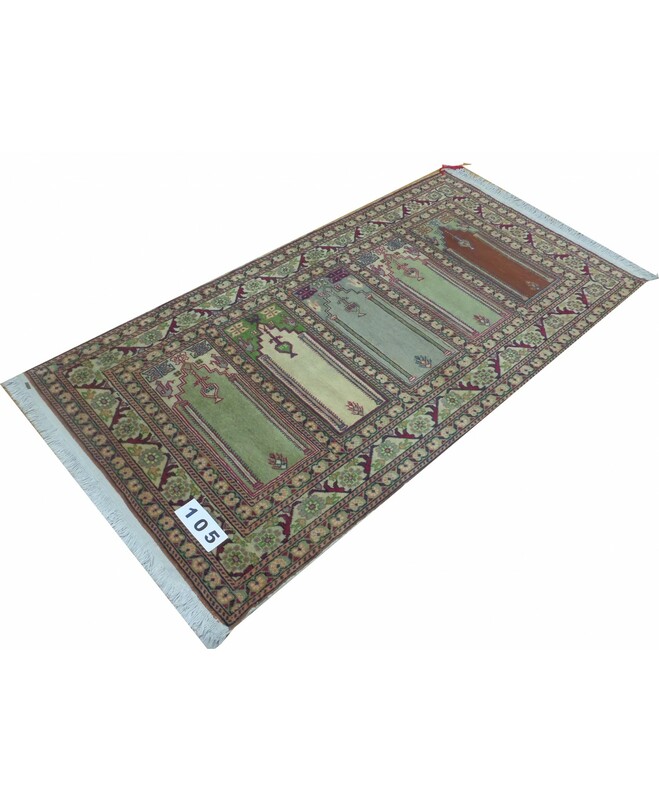 Size 194 * 91 cm, 76" * 36" inch.